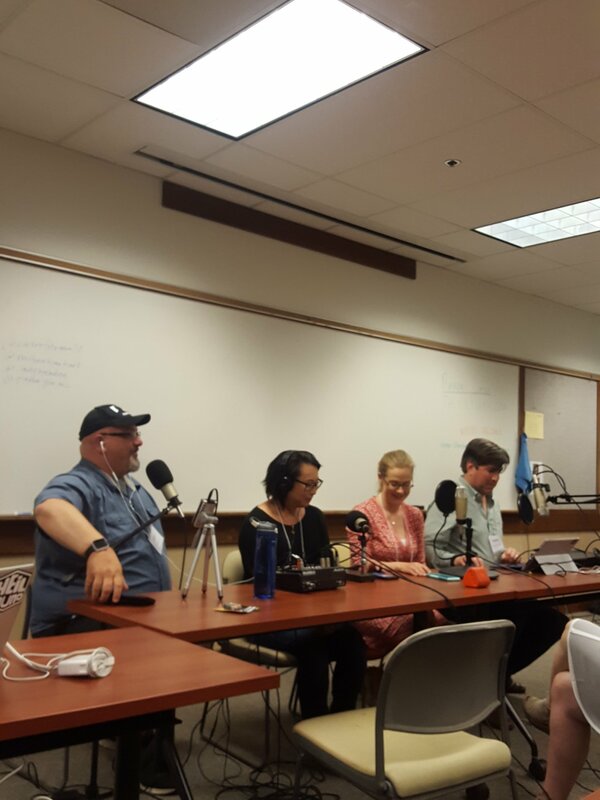 Live from the eFormation 2016 conference at Virginia Theological Seminary – four podcasters reflect on some creative high points and how they came to be. Featuring Casey Fitzgerald of Story Divine, Mihee Kim-Kort of This Everyday Holy, Joe McGarry of Two Bald Pastors, and Brendan O’Sullivan-Hale of The Collect Call. Music by Aaron Devries, distributed under a CC BY-NC-SA license. 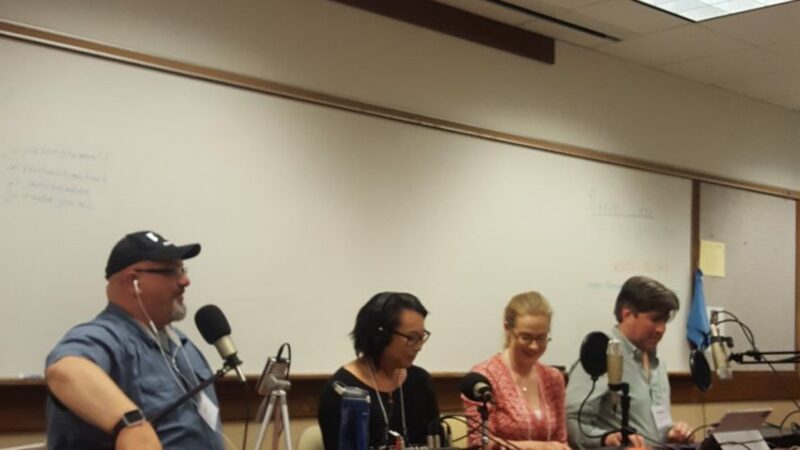 Thanks to Kyle Oliver, Lisa Kimball, and all the organizers of the eFormation 2016 conference for making this possible, and to Regina Heater for audience wrangling.